Electrical and computer engineer, maker, and general nerd. Hello, whether on purpose or by accident, you have arrived at the personal website of Dillon Lareau. I am an electrical and computer engineer living in Pittsburgh PA, specializing in embedded systems engineering and computer security. 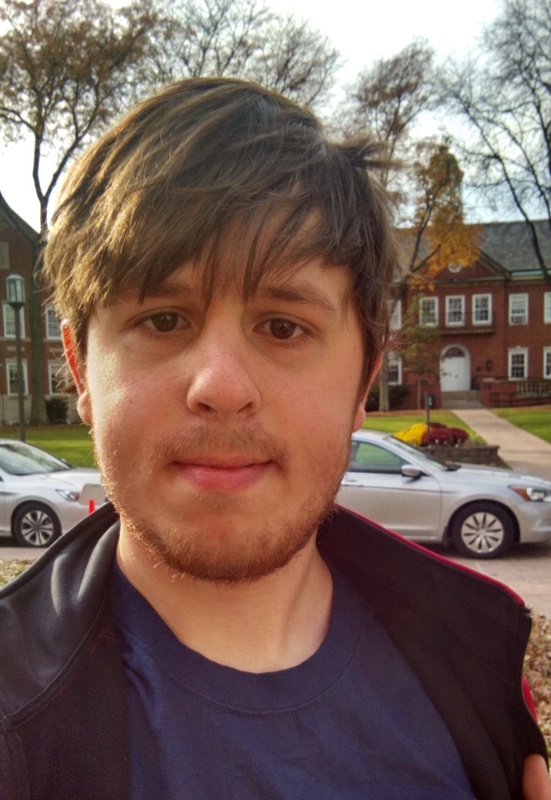 I am a recent graduate of Carnegie Mellon University, and I am currently employed full-time at CMU’s Software Engineering Institute. In my spare time, I like to make things (see projects), play boardgames, participate in and help run puzzlehunts, volunteer as a HAM radio operator, and help run sound, lighting, and power for local entertainment. You can check out my hobbies page for more info about any of those. If you want to contact me, you can check out various contact information here. © 2018 Dillon Lareau. All rights reserved.